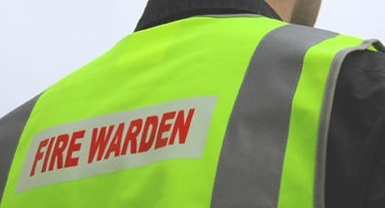 The course is designed for those persons who have been nominated as Fire Wardens and is designed to satisfy the Regulatory Reform Order (Fire Safety) 2005. This is a comprehensive course and is designed to provide participants with a greater awareness and understanding of fire and the dangers it poses. The course is designed for persons who are delegated as being responsible for implementing the premises evacuation procedure and who may be required, as part of the organisation’s fire routine, to operate a fire extinguisher.